Sway bars are an important part of your suspension. Designed to maximize tire contact to the road, your sway bar dramatically reduces the lean you feel while taking corners. 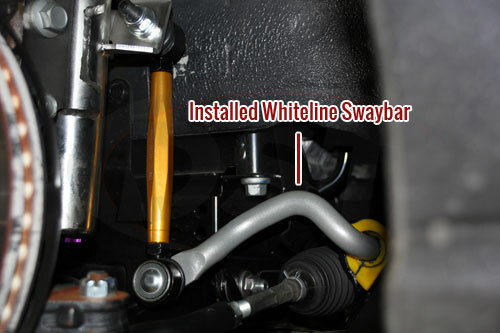 Whiteline's sway bars are crafted to be one of the best options available. While some manufacturers make their sway bars hollow to lower material costs, Whiteline makes sure each of their sway bars is solid steel. Their quality, coupled with the ability to easily adjust many of their sway bars, keeps Whiteline's sway bars in high demand. 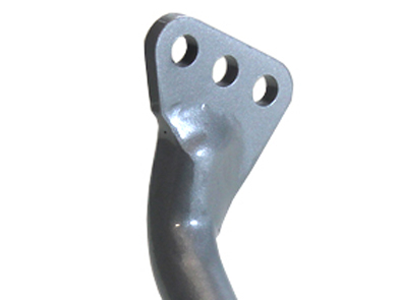 To cut costs even further, most OE sway bars are on the smaller side of the spectrum. While these sway bars are perfectly fine for the daily driver, those looking for more performance will usually want a larger sway bar. 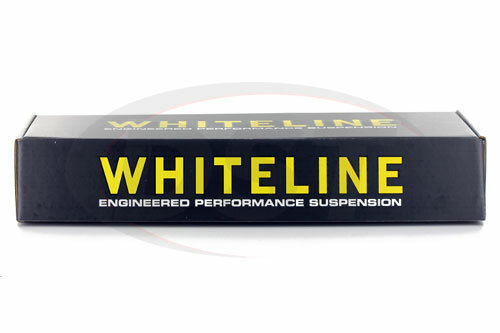 Whiteline offers a wide range of high-quality sway bars and matching sway bar bushings for just this purpose. 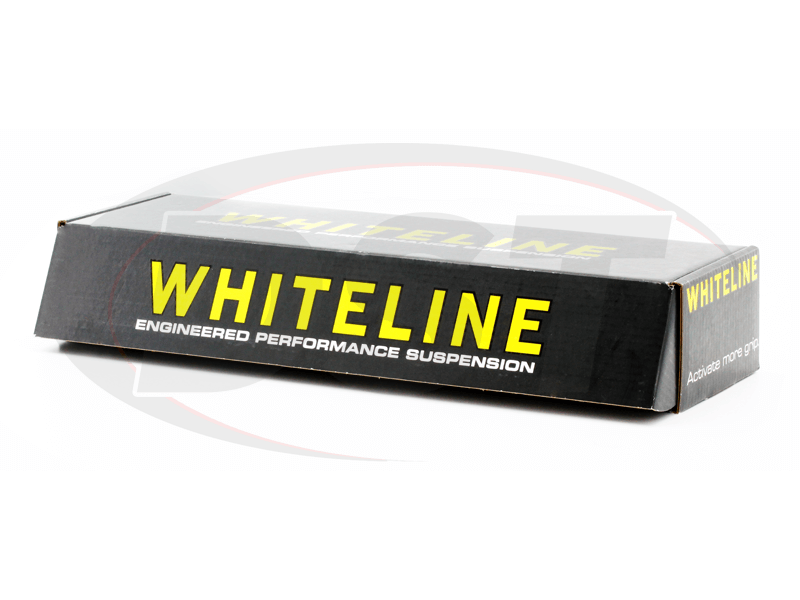 Additionally, each of Whiteline's sway bars is covered with a three-year warranty handled in-house here at DST. 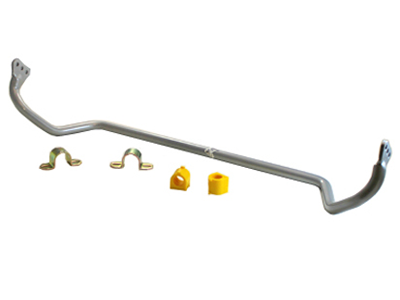 Take those corners faster, and safer, with one of Whiteline's sway bar kits installed.